You love tacos, so why not celebrate them?! 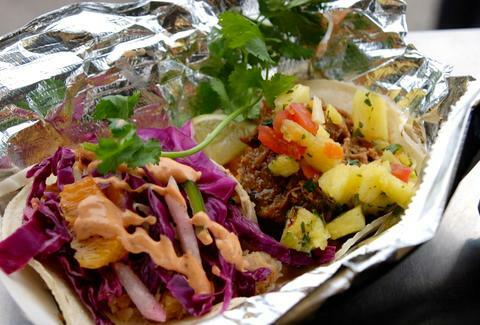 Denver Taco Festival is a street party that is bound to blow that last street party you went to out of the water. Get your face dirty with tacos and tequila, and then cheer on chihuahuas and Lucha Libre and Laughs. It’s fiesta time! 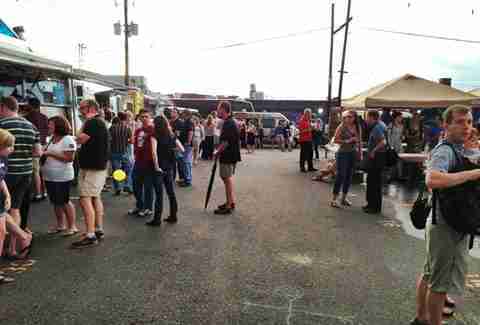 Friday, June 27th: Oil up the chain on your fixie and cruise over to Five Points to check out the Final Friday Food Truck Fiesta. This round up will feature eight of your favorite mobile kitchens, tons of beer, a DJ, and bunches of other things to fuel your good time. Oh, and it's free! Saturday, June 28th: No beach? No Problem! Get your fun in the sun during the Surf’s Up Denver Beach Party Music Crawl. 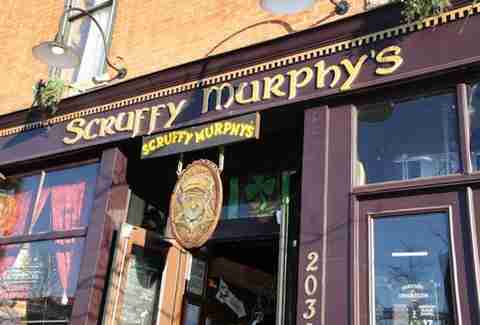 Get started at Scruffy Murphy's, then let local acts guide you through four of Denver’s favorite pubs. Make sure you register to get prizes! 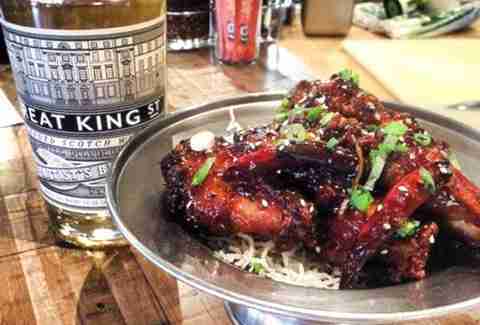 Sunday, June 29th: Think you are Denver’s “Wing King”? Think again. 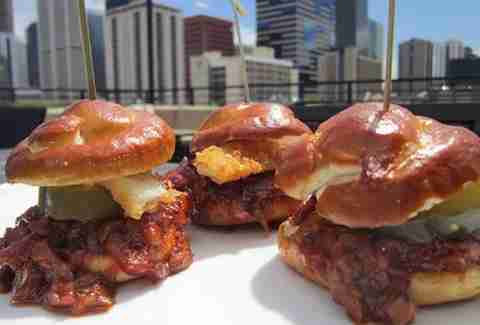 Uptown eatery and ping-pong showroom Ace will be hosting some of Denver’s top culinary talent to cook up some wings, pair them with whiskey, and then watch you eat them as fast as possible during their Wings and Whiskey event. You can also enjoy live music and show off your ping-pong skills.